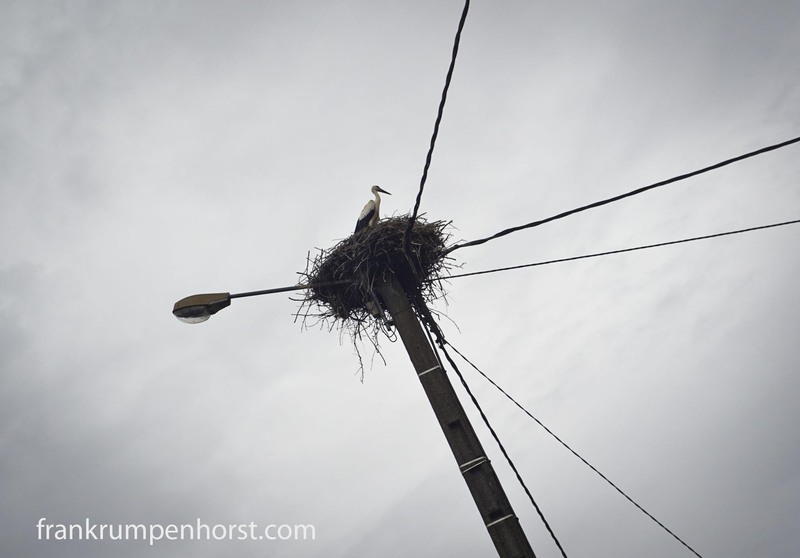 A stork stands in its nest right in the center of a tiny village in the Franche-Comté , eastern France, July 26. This entry was posted in birds, France, Photo, Photography and tagged stork nest. Bookmark the permalink.